need to decide what to do with the meat to turn it into a meal. to turn an old hen or rooster into a delicious meal? 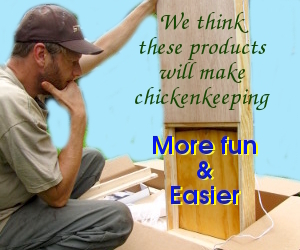 long as possible with our POOP-free chicken waterer.